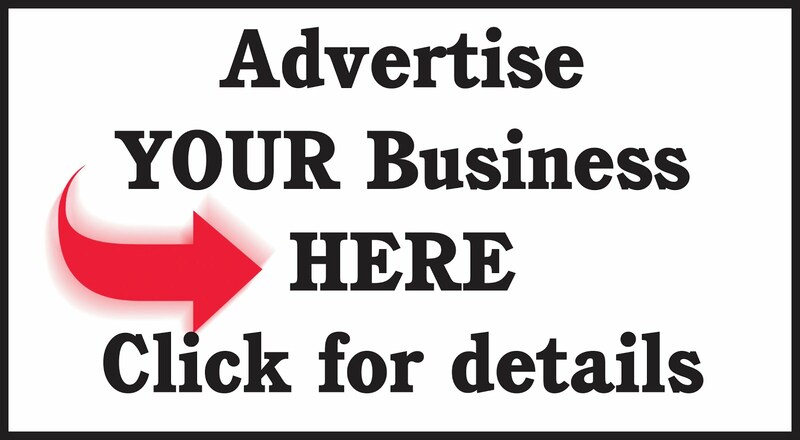 - Excellent interpersonal skills and can deal with all levels in the company. As I’ve said I have been busy doing some sales these past few days and the previous blog is only the first batch of my sales. Let me continue to exhibit some of our crafts! 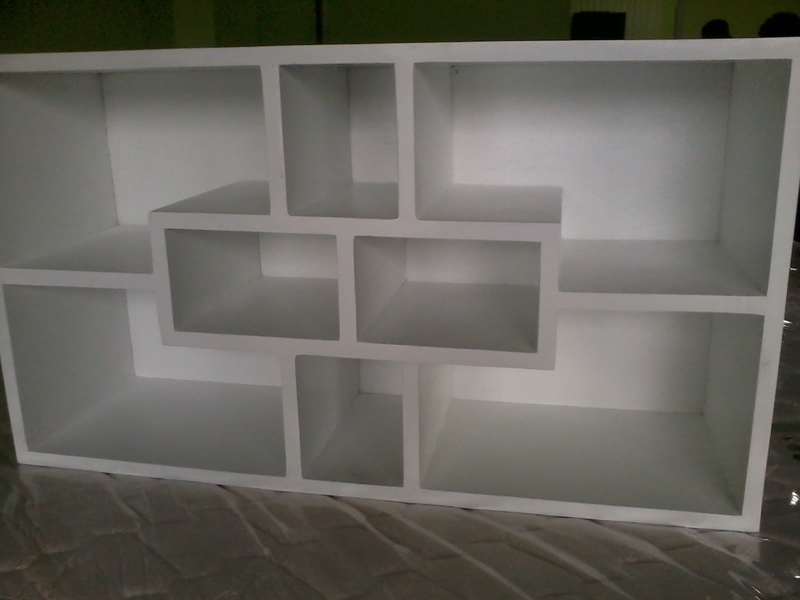 A hanging bookshelf painted in white finish made in marine ply board. 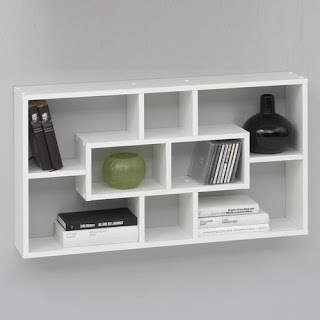 Fit in small units may it be books, small vases, pieces of living room accessories and has a contemporary design. If you have beige or other wall color, the white shelf is good to install. 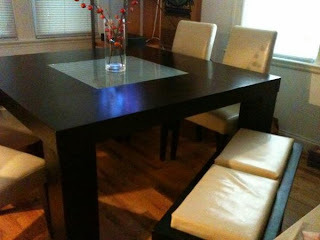 I’ve been blogging this dining set in some of my entries. Well, it seems like this item has a personal touch to me because most of my clients order this one. 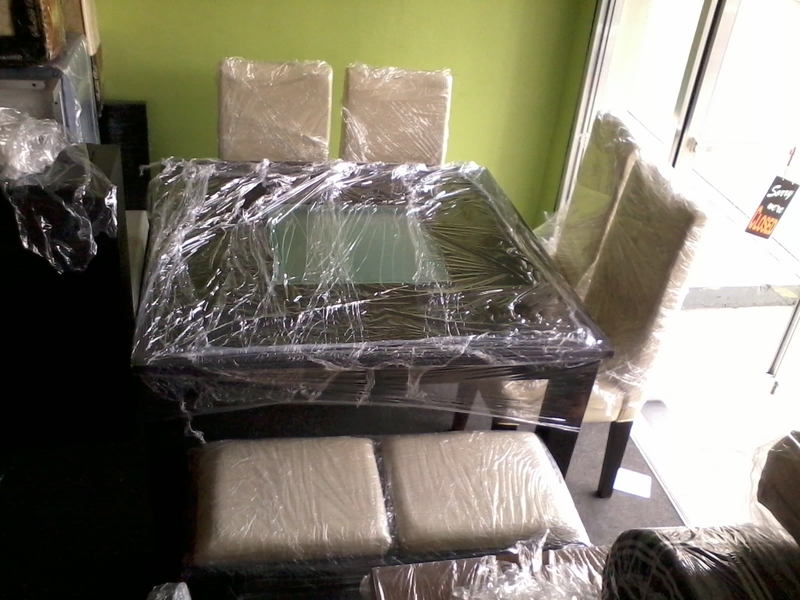 A 6seater dining set comprise of 4 chairs and one 2seater bench. The measurement of the table is 48x48x30. 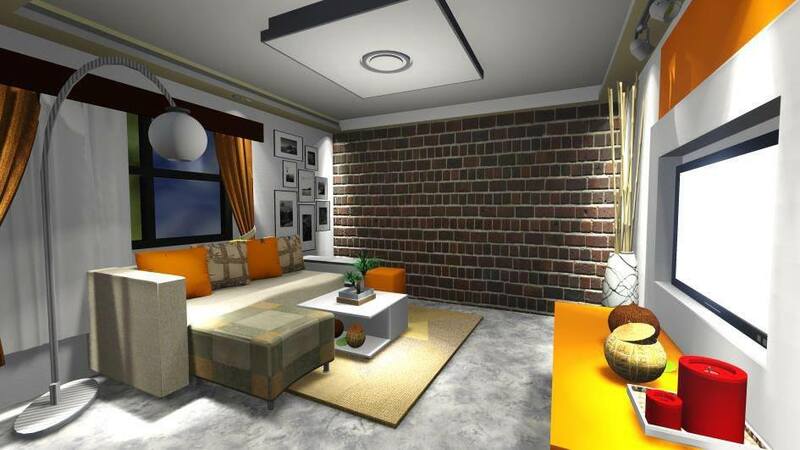 The Cavana sofa is comprise of two 1seater, an ottoman and a center table. An oversize sofa with a measurement of 110” x 83” covered in red fabric. 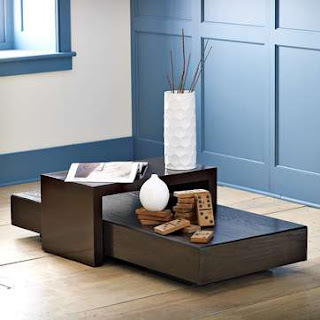 In the picture there is a coffee table in front of the sofa – Haiku coffee table, that is. The center table is usually inserted at the middle of the sofa. Long before dreaming of such item like this was considered unattainable, this kind of day bed is out of our hand. But today I was able to sell it…and we are able to make it. The first item is the Futon day bed (not to be confused with the futon mattress, picture not posted) and the second item is the Amorsolo day bed (picture above). 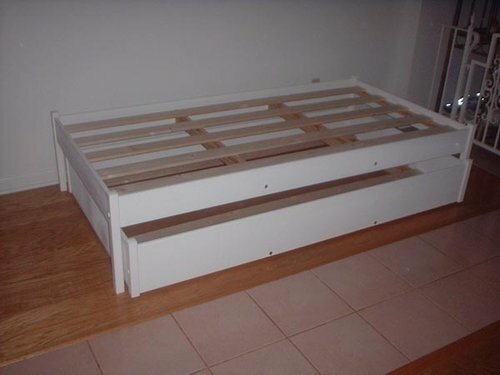 The bed’s mechanism and process is shown about. 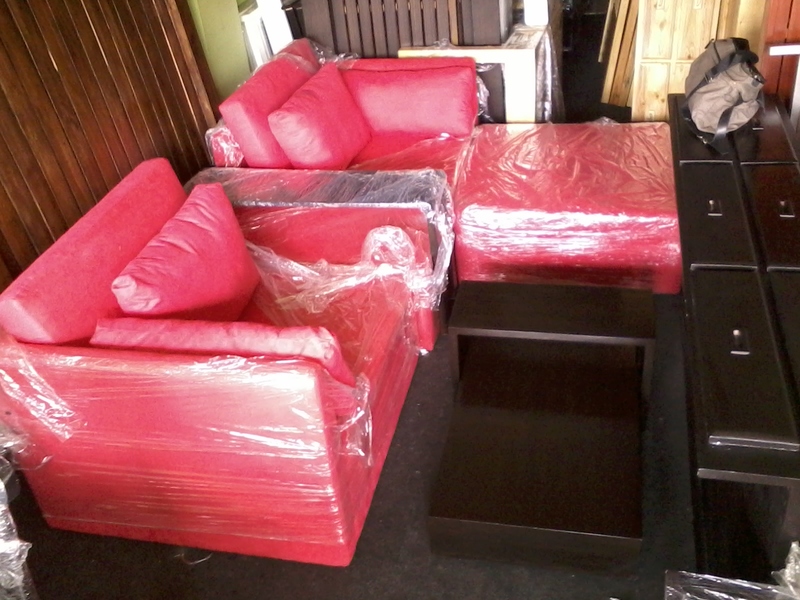 A series of pictures shows the day bed’s capability to transform into sofa and bed. Another article made for Camilla day bed…not that I adore this one. I just need to write again about Camilla. It just so happen the item is in demand to my clients. 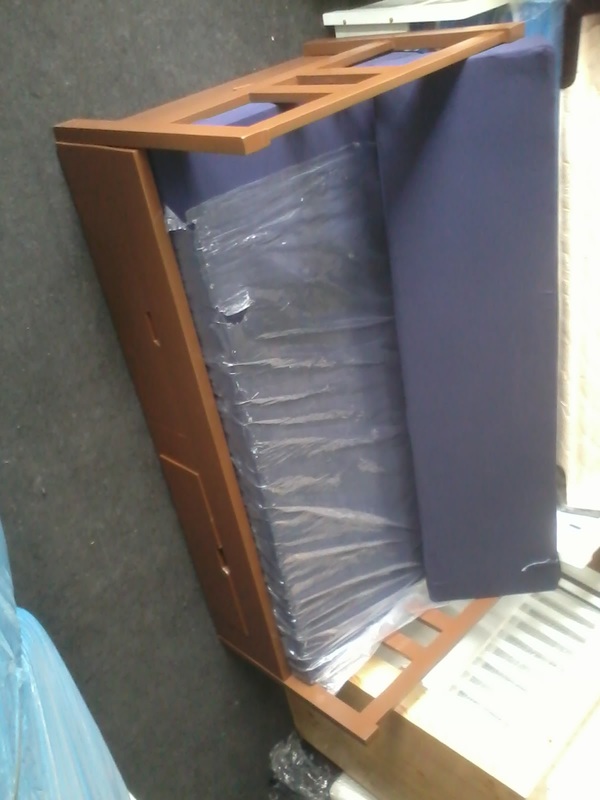 Anyway, as you’ve all know, it consists of two single bed and 3 pull-out drawers. As you can see in the actual image we used Pinewood in natural vanish. It beautiful grains are visible and it looks simple but cute. Do I have to say more?? Anyway, do I really have to say more on this blog?! Okay, just check out my next entry…it’s still a continuation. I know it’s been a while. I also know that it’s been too long. I’m also aware that I should have visit more. However, the more I like to write, the more I was pulled away with other works that’s really not meant for me. But I do consider this WORKS as “Blessings”. That’s why I’m thankful for that. I’d experiencing a whole day of August in my entire life. Why? 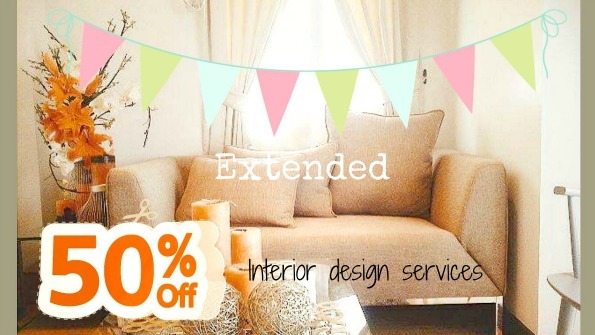 When the month of August entered the scene, all prospective clients were brought to me. I don’t know why all these prospects were just coming day by day. But what’s really surprising is it’s not surprising at all! I just go with the flow and give in to the entire situation that God gave me. What I need to do now is to bring the best out of me and give everything in all shot. A single daybed with pull-out bed and 3 drawers done in pinewood and natural coat to finish the simple look. Headboard and foot board has the same design with the headboard towering than the foot board. As for this concept, we have multiple day beds and to differentiate each from each other the headboard and foot board act as the main character playing different role of curves. The headboard alone draws attention with its slender top. 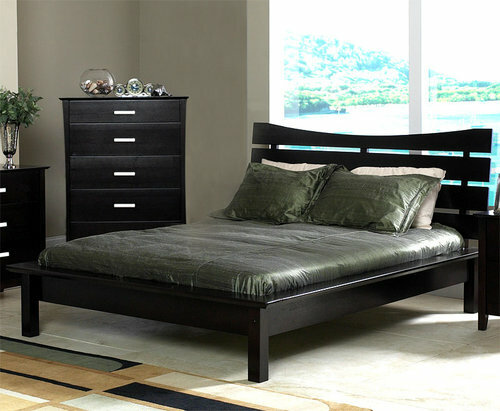 A modern and plain design of Japanese inspired bed that will surely love by Japanese fanatic. Combine with black glossy finish and smooth edges that bring forth to its sophisticated look. The headboard is the key piece of this bed for the obvious reason it stand-out. So what does this coffee table can do? How in the world it looks so unnatural. 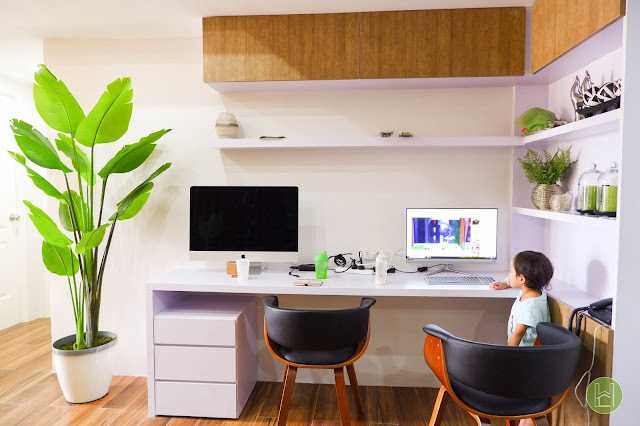 Well, it works in simple way…no cabinets, pull-out drawers or storage to keep things in order. It only got hinges to move the big rectangle back and forth and you can either place your vase on the top or at the lower surface. So, the benefit? You can enjoy pulling the rectangular platform at either side. The disadvantage? That’s all it can do. Anyway, at least you have fun, right? Oh! Did I mention that it really looks good despite the minimalist function it got? And you don’t need the oh-so-functional coffee table when the obvious function is to support little pieces of living room accessories. 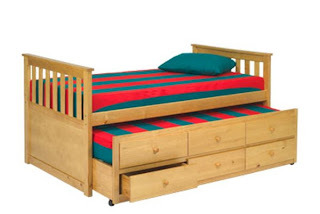 A simple treat for those who look for cheaper bed. 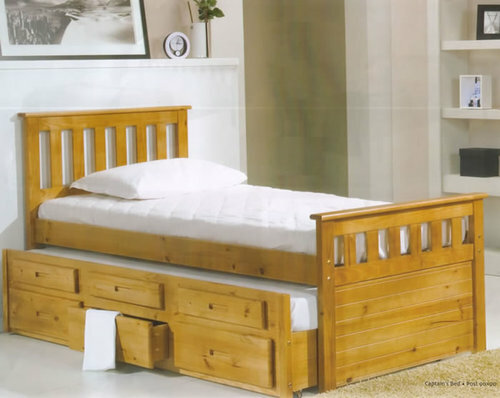 If headboards and foot boards are not your style Jovan is the right bed for you. 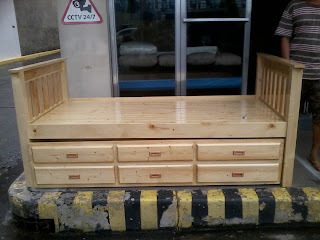 With another pull-out bed to gush I think this suits your idea specially if coated with white or your preferred stain. This is also applicable with those who have existing headboard and kind of want to keep it. Jovan is the perfect match for it. You may also blend the color of your existing headboard to the color of the bed. Also, beddings play a big part of the whole situation. The above items are the must-have for this season. These are the items you’ll definitely need for this coming Christmas. Speaking of Christmas…yes it’s coming! Thinking what gift you might want to give to your buddies? Simply try furniture! The above furniture are not the only must-haves this season. 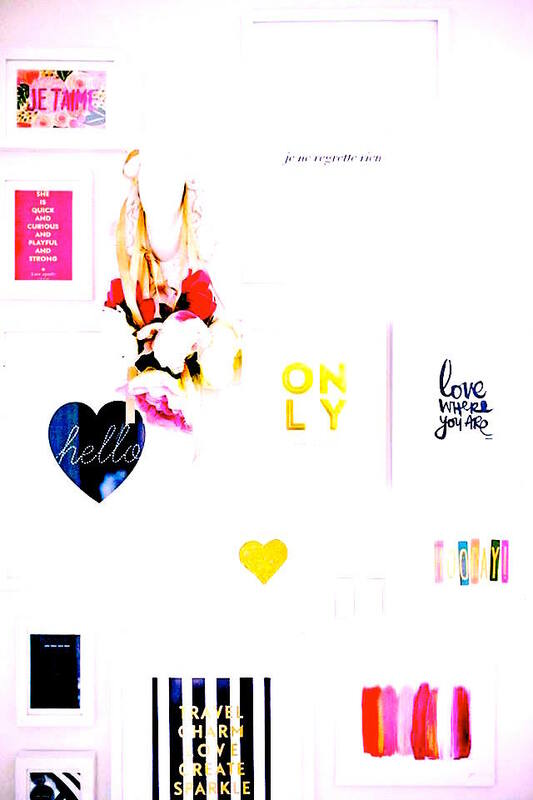 Check my next blog!